We listen to our users and value their input. We find such feedback vitally important as it helps us develop new features and improve existing ones. One such feature is date format selection. Changing the way dates look on the chart is now easier than ever. 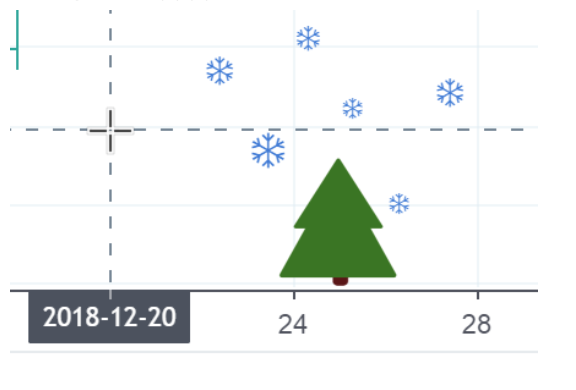 Simply open your chart settings to change the date format according to your preferences. Our users on the Korean, Japanese, Chinese and Taiwanese sites will notice that our default date format has been changed to yyyy-mm-dd. 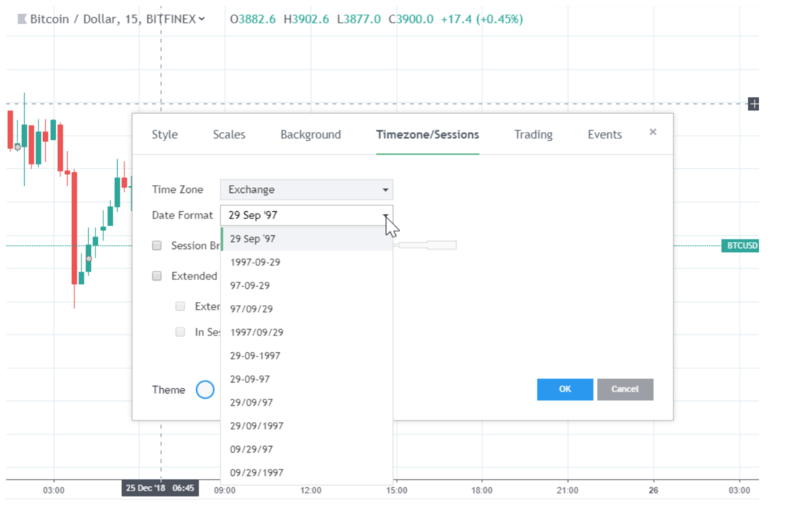 Open your chart settings and click the Timezone/Sessions tab to change the date format. Simply select your preferred format and click OK. This setting will apply to all charts that you view so there is no need to manually change the setting on every chart.